The Rome Cavalieri will secure you privileged access to the most sacred and revered sights of Rome. Step through a side entrance from the Vatican Museums to Saint Peter's Basilica, passing the tombs of Saint Peter and holy Popes, gaining a view of Michelangelo’s Pietá and The Canopy by Bernini. 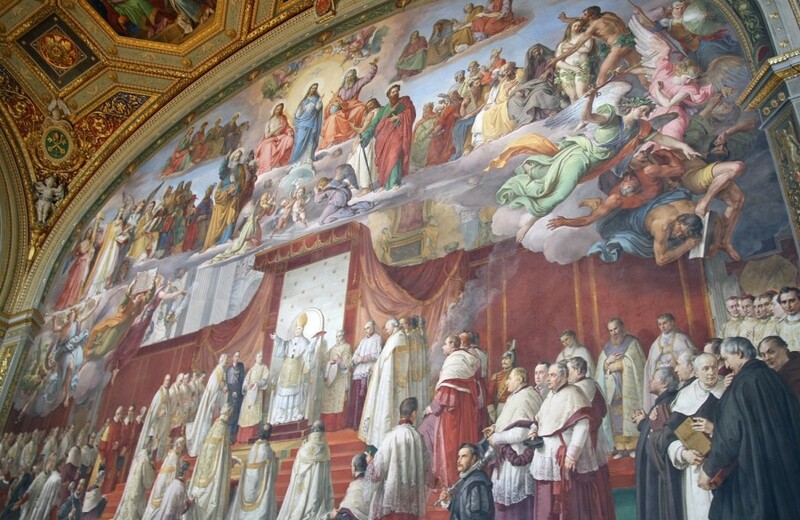 Visit key areas of the vast Vatican galleries culminating in a private tour of the Sistine Chapel, where history of art and Church come together in a completely overwhelming experience. Stand alone and contemplate the transcendent beauty of Michaelangelo’s ceiling, as well as other extraordinary works by Leonardo da Vinci, Raphael, Filippo Lippi and Titian. 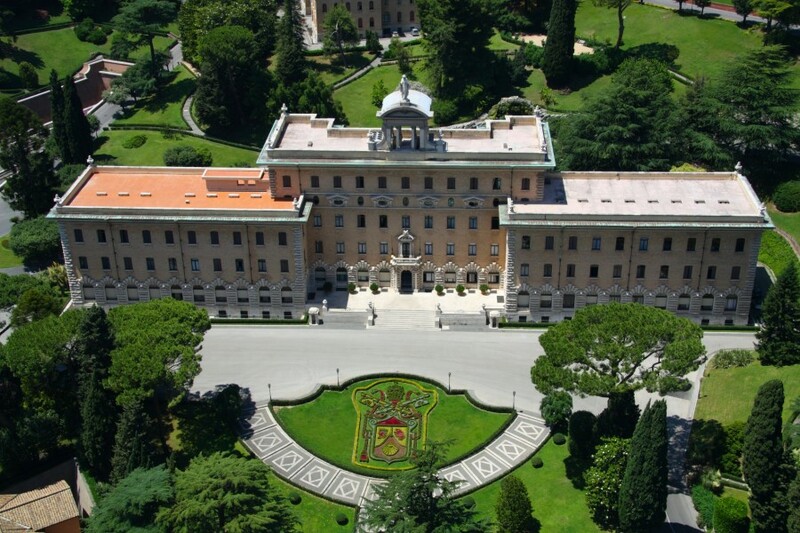 Follow in the footsteps of the Pope, who strolls alone through this peaceful oasis, our 90 minute Vatican Garden private tour will give you a valuable insight to the independent Vatican City.